Problems with your sewer line can range from a small inconvenience to a major malfunction that causes property damage. Thankfully, NuFlow Phoenix is your Avondale resource for sewer repair, including a variety of trenchless services that are convenient and effective. Whether you need preventative maintenance or an emergency repair, we’re prepared to assist you and solve your problems with precision and professionalism. There are a variety of reasons your Avondale, Arizona pipes could need repair. Leaks in your sewer line may result in a distinctive foul smell, but other symptoms of sewer line damage aren’t so obvious. You may have damaged sewer lines if you encounter: * A sink, bathtub, shower, or other fixture that drains slowly or not at all * Multiple fixtures backup at once * Gurgling or other sounds coming from the pipes * A particularly lush or wet spot in your yard In order to find the problem, our friendly technician will feed a high definition camera down your pipe from an existing access point. The camera will provide a first-hand look at the inside of your pipe, allowing our technician to locate the damage and determine what repairs are necessary. After assessing the damage, you will likely need one of two trenchless repairs: cured-in-place pipe lining or pipe bursting. When mild to moderate damage is present, pipe lining can help to restore your sewer system. A cured-in-place pipe (CIPP) is installed in order to fix damage and fill in cracks or holes. The process involves a felt liner coated in epoxy resin being inserted into the affected area of your pipe. As the liner is pushed through the damaged area of your pipe, it adheres to the inside of your existing sewer line. It only takes a few hours to complete, and CIPP lining will provide a strong and durable new pipe inside of your existing one that will last for years to come. Pipe bursting may sound like a bad thing, but this innovative form of pipe replacement takes the hassle out of installing new pipe. Traditional dig-and-replace methods required trenches to be dug across the length of your property, often damaging your up landscape, pavement, driveway, sidewalk, and other features of your property. The pipe bursting process is completed using two small access points, meaning that excavation is not required in order to replace your pipe. A hydraulic machine will push a bursting head through your existing pipe, breaking it apart and displacing it into the surrounding dirt. A new pipe is installed directly behind the bursting head, completing your Avondale pipe replacement in one seamless motion. When the bursting head has moved all the way through your pipes, we will fit the new pipe to your existing system and fill in the access points. Sewer repair has significantly improved over that last several decades. Modern trenchless techniques provide alternatives that save you time and money. Not only are your restoration costs reduced or even completely eliminated, but trenchless repairs can be completed in as little as a day which saves you on labor costs as well. 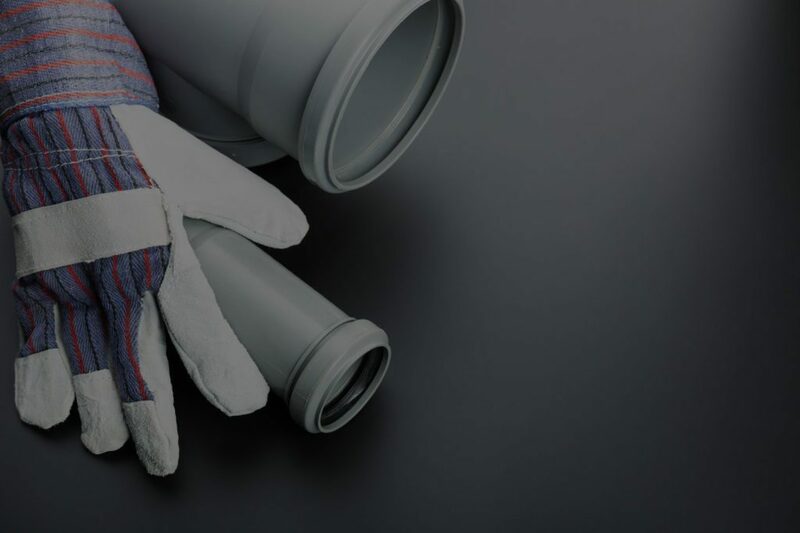 Our team at NuFlow Phoenix provides you with durable, high-quality solutions for sewer pipe repair for your Avondale property. Your sewer line repairs can last for decades, so you can feel confident in the work of our skilled technicians. Contact us today to learn more about sewer repair for your Avondale home or business.